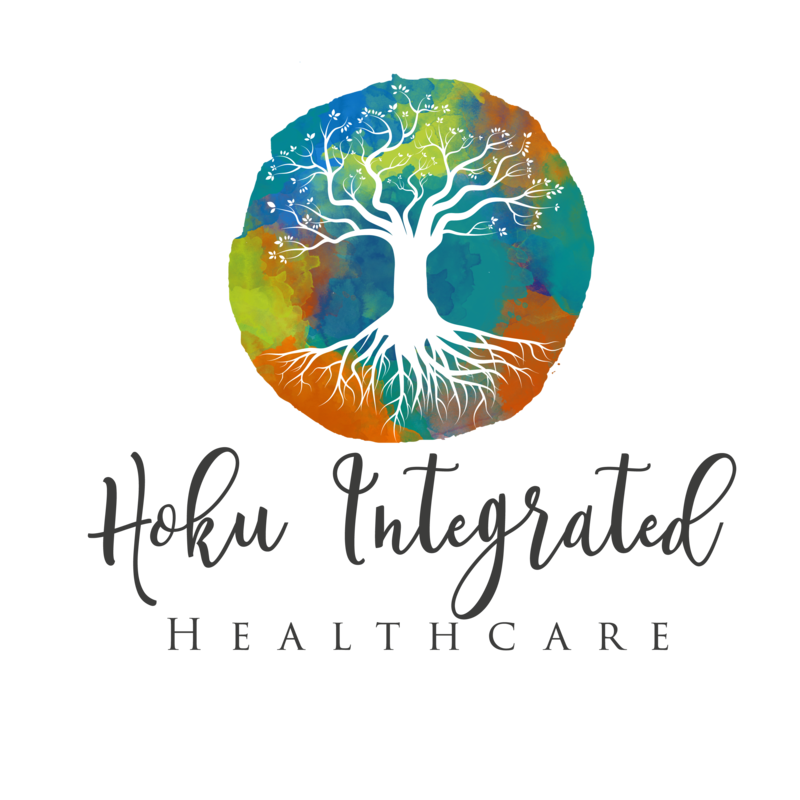 At Hoku our goal is to help you decrease suffering on all levels, be it body, mind or spirit. 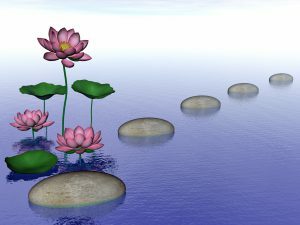 As we believe that one of the paths to wellbeing is through service, we are dedicated to helping you. Book now and feel the positive effects acupuncture and Traditional Chinese Medicine can bring. 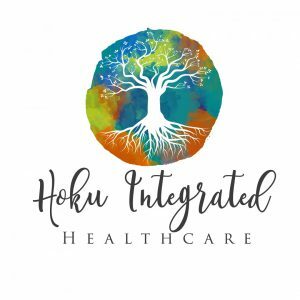 At Hoku our focus is to help you achieve physical pain relief, support your emotional wellbeing, and help you in your path of inner growth and awareness, letting go of the beliefs that no longer serve you. We also focus on women’s health issues paying close attention to your cycles, cramping, PMS, infertility, pregnancy support, after delivery care, your menopausal transition, and giving you the opportunity to age gracefully. Acupuncture for Seniors is offered as well. Our acupuncturist offers you acupuncture, Traditional Chinese Medicine and preventative health counselling. Our pharmacist consultant offers drug, herb, and supplement information as well as medication reviews. You can choose from a quick 10 minute pharmacy consultation following your acupuncture treatment, or 1/2 – 1 hour can be set aside as a separate appointment. As we are located at the junction of Langford, Colwood and View Royal in the Westshore, many of our patients are happy to have a short drive home after their treatment. 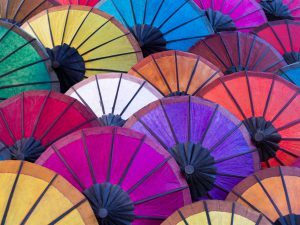 Should you require acupuncture in Colwood, acupuncture in Langford, or acupuncture in View Royal, we are here for you. We are located upstairs in the Colwood Medical Building which provides free parking. Bus service is located just outside. We also have evening appointments and our acupuncture clinic is taking new patients. Whatever your healthcare needs are, we are here to serve you and give you peace of mind.